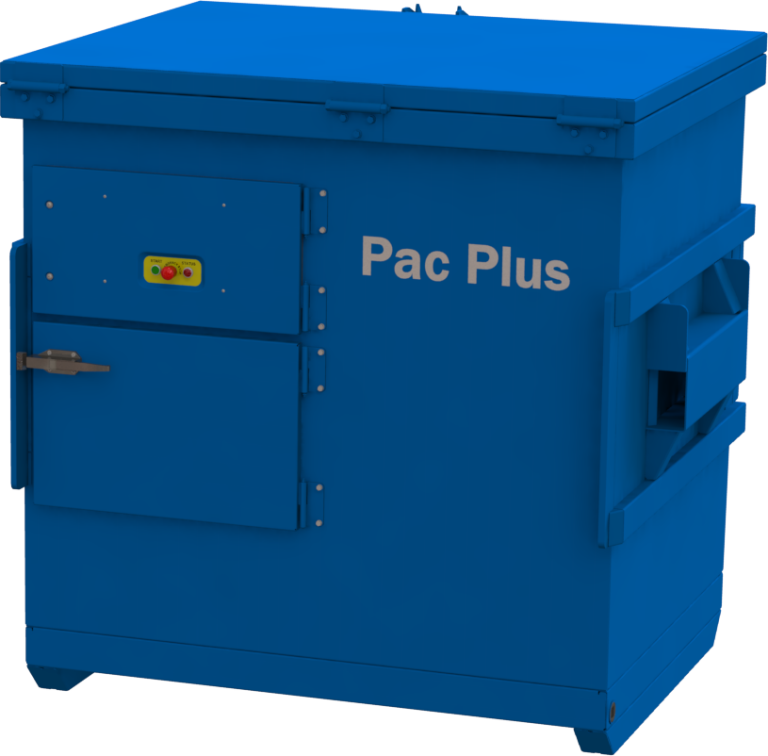 This 6-yard all-in-one FEL compactor features a high compaction ratio, internal hydraulics, time saving operation, and easy installation. Suitable for any waste or recycling stop, it can be installed indoors as well as outdoors. To learn more about how the Pac Plus can help you meet your sales, retention, and service goals please contact us.